DRAKE WHITEis a passionate songwriter and recording artist with a rock infused organic country sound and signature foot stomp. 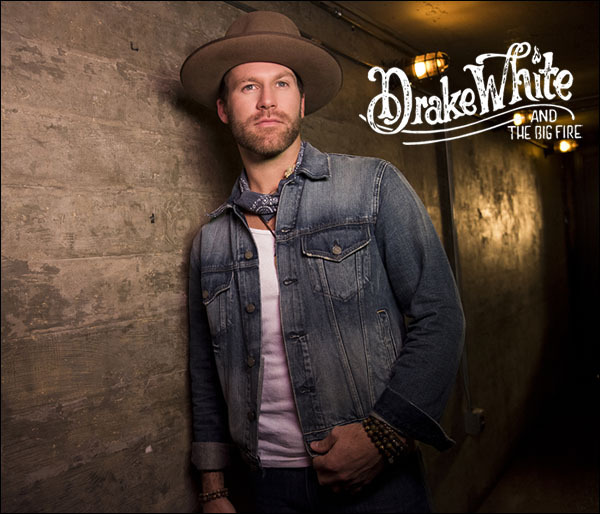 Named one of No Depression’s 7 Male Artists to Breakout in 2018, he recently put together Drake White and the Big Fire Live and celebrated five track EP Pieces (2018). Drake, along with his band The Big Fire, has toured with artists including Willie Nelson, Dierks Bentley, Zac Brown Band, Eric Church, Kip Moore, and more. 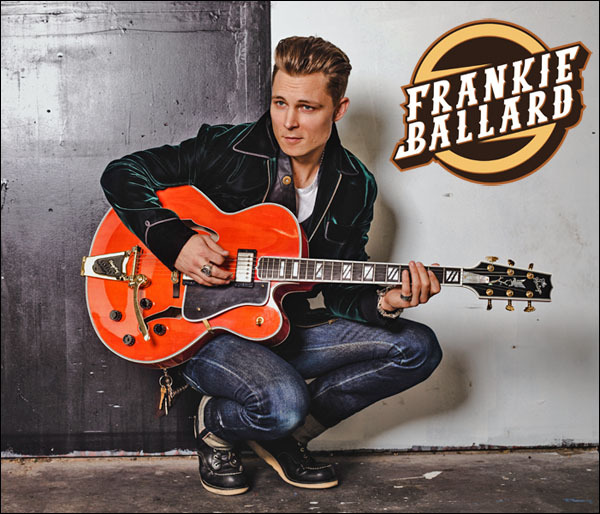 It’s no wonder the Alabama native was named one of Entertainment Weekly’s New Artists Who Will Rule 2017, Rolling Stone’s 10 Country Artists You Need To Know, and Billboard’s Hot New Country Artists to Watch.